The quality of the electrical wiring and capabilities of the electrical contractors hired to install it have a major bearing on the safety of a property and of the people inhabiting it. Because of this, the residents of Burien, WA should pick their electrical contractors with great care. We have been serving the Burien community as expert and affordable electrical contractors since 1953 and look forward to continuing to fulfill the region’s need for a skilled electrician. 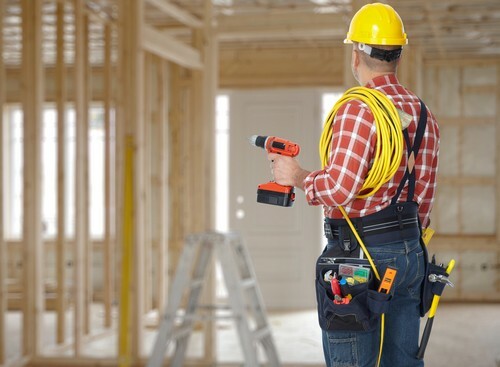 Whether you need electrical contractors for repairing the electrical wiring in your Burien property or are looking for capable electrical contractors to install electrical wiring or components in your new building, trust us to do it all with perfection. Our focus on accurate services and complete customer satisfaction has given us an impressive standing among the electrical contractors serving Burien. 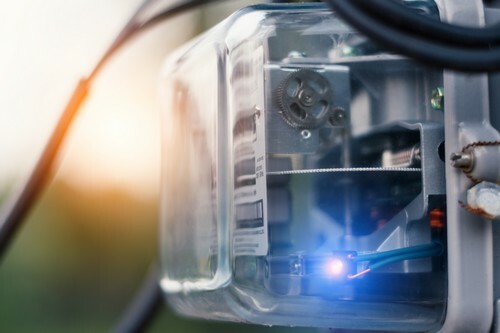 The job of an electrician is quite wide in scope, such as installing or repairing electrical wiring, installing or repairing electrical components and outlets, and upgrading lighting or breaker boxes. In Burien, we are the electrician you can depend on for the seamless completion of electrical wiring projects of all types and magnitudes. Burien property owners can give our electrician a call at any hour of the day to resolve their electrical issue and thwart the potential danger of electrical fires. Searching for knowledgeable electrical contractors you can trust can be difficult, so come to Economy Wiring or talk to our electrician at (206) 244-7542.